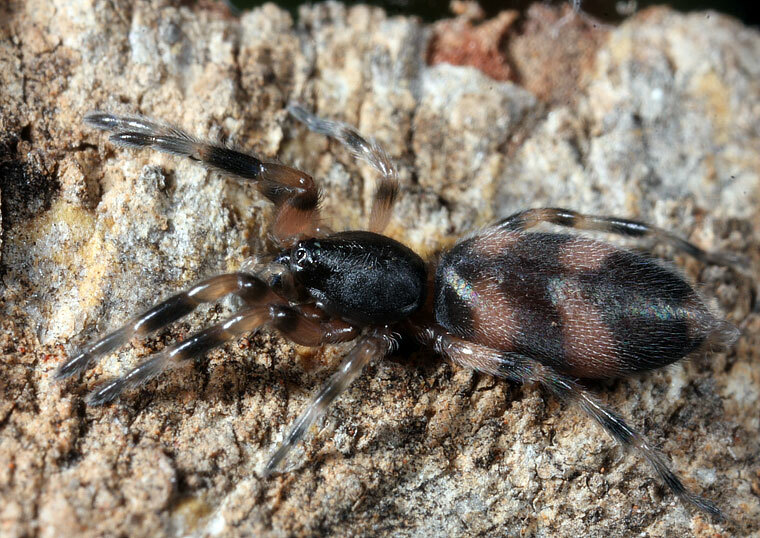 Lamponidae has around 200 species of Australasian ground spiders. Three subfamilies are recognized: Lamponinae , Centrothelinae and Pseudolamponinae. They are exclusively Australasian, and are thought to be the sister group of the worldwide families Gnaphosidae plus Prodidomidae. (Platnick, 2000). They are generally large, slender, dark spiders with white tails. The most common are Lampona cylindrata (throughout Australia but not Eastern Queensland) and Lampona murina (eastern Australia only. A species in the family Lamponiidae.